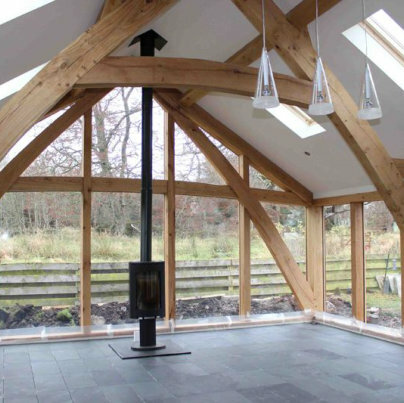 All Design offers a range of services for Loft Conversions, Steading Conversions and Barn Conversions. Our services include design, completing Planning Applications & Building Warrants and full Project Management services. 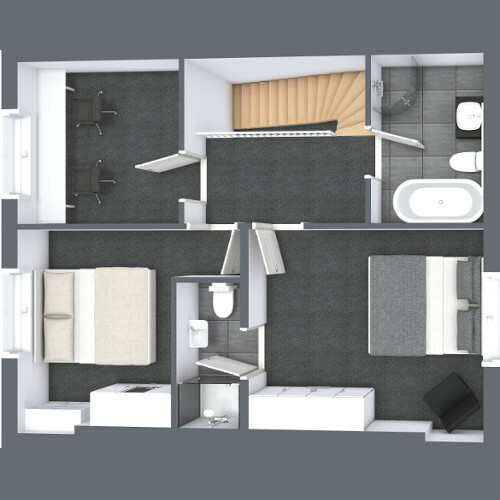 Conversions are a great way to add rooms to a property, which can be an easy way to increase a property’s value and can offer an alternative to moving house. Whether it’s a garage, a loft or an outbuilding, All Design can design new space for whatever use. Not sure whether to go for an Extension or a Loft Conversion? Read our recent blog to help weigh up the pros and cons. With over 30 years' experience, we have worked on many conversion projects of different size ans style. We have good links with Planing Departments in Aberdeen city and Aberdeenshire, which helps us offer early advice on planning. 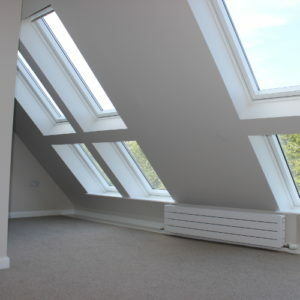 To see some of our conversion projects, visit our project pages. You can also see what our clients have said about our work on our Testimonials section on our website. For a free consultation or for more information on our House Conversions or other types of Conversions, please contact us directly.